The effectiveness of a flat iron relies on the temperature. After all, this tool uses heat as the main factor for hair straightening. 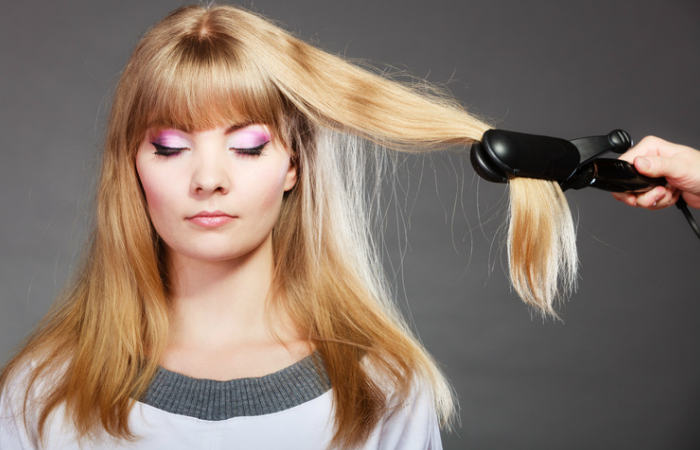 But, what is the best temperature to straighten your hair? 365 degrees Fahrenheit is the ideal temperature. It is safe enough for most hair types without sacrificing performance. Lower temperatures are guaranteed to be safer for your hair, but they don’t guarantee straighter strands. To be more specific about the advantages of the standard temperature we mentioned, it will only require you to do a few strokes to get your desired results. Since the styling duration is shorter, you won’t expose your hair to intense heat. With less exposure to heat, your hair’s natural oil will stay on your scalp and strands. The result is longer-lasting smoothness and shine. While most hair types are perfectly okay with the ideal temperature, some definitely have other needs. For damaged hair, go lower than 365. Some hair types need temperatures as low as 300 degrees Fahrenheit. Chemically damaged strands, for example, won’t survive the ideal temperature for normal hair types. Turn on your flat iron. Set it to its lowest temperature. Iron a small section of your hair. Increase the temperature one setting at a time until you’re satisfied with the result. Take note of the temperature that’s best for your hair and keep using it. 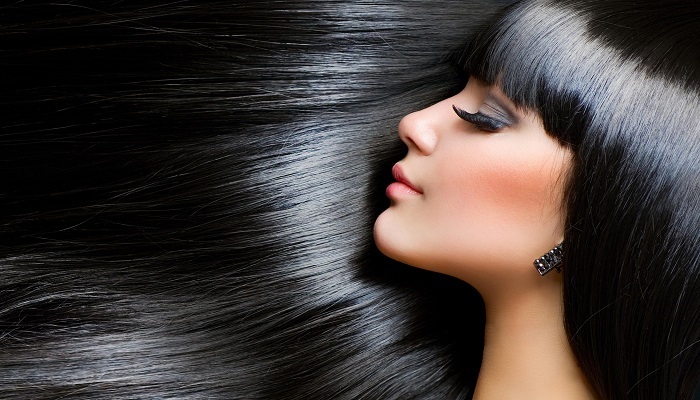 If you have thick hair, you may try temperatures up to 380 degrees Fahrenheit. We don’t recommend exceeding 400 degrees though because that can already melt keratin protein. Loss of keratin leads to split ends and breakage. Too much heat can also crack your hair shaft’s cuticle. This will expose your hair to sunlight, chemicals, and other harsh elements. Generally, the ideal temperature is 365 degrees Fahrenheit. However, if you have damaged hair, stick to lower temperatures. Also, you may actually use more than 365 degrees if you have really thick hair, but don’t ever go more than 400 degrees. To help you stay away from the risks of hair straightening, learn the three side effects of flat-ironing and the truth behind chemical relaxers.